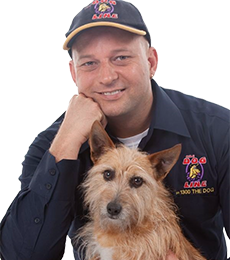 We are available 7 days a week for any questions or queries regarding dog training and the products we offer. There are many different products on the market and not all collars will suit all dogs. 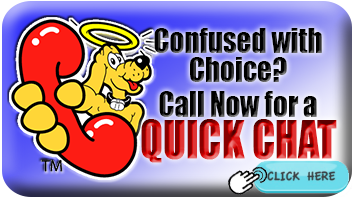 By contacting us for a Free Dog Training Consultation. We offer several styles of Barking Dog Collars to hire or buy. Citronella bark collars let off a lite spray of citronella if the dog activates the Spray collar through barking or using the sound of the bark to activate the collar and emit the spray. Some Spray collars require the use of vibration to activate the dogs collar.